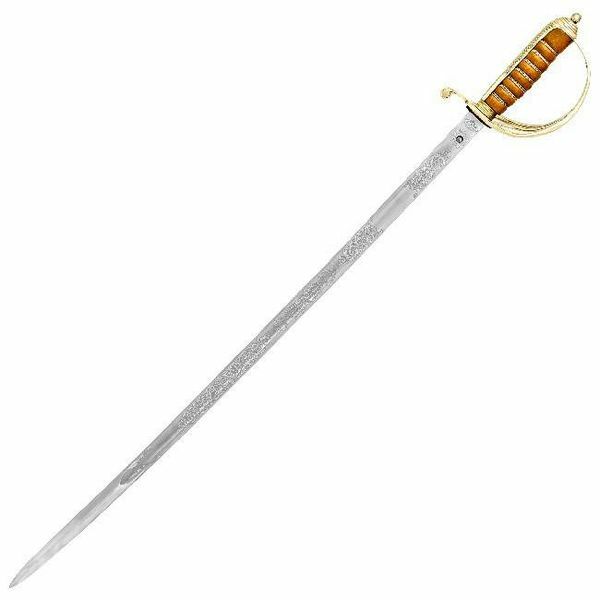 This sabre is a replica of originals that were used by officers of the British artillery since 1821. 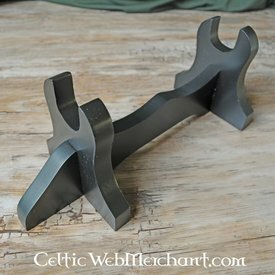 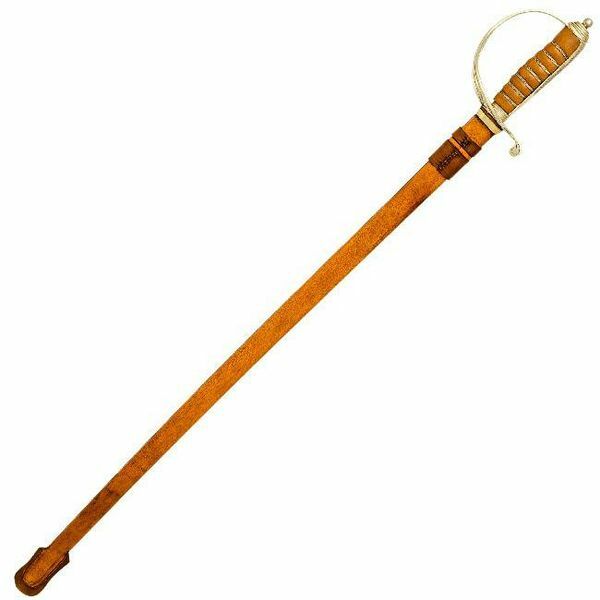 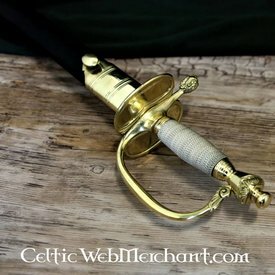 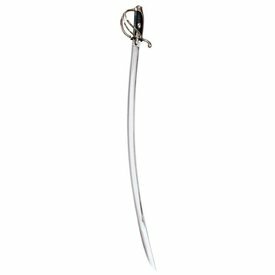 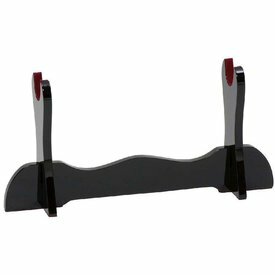 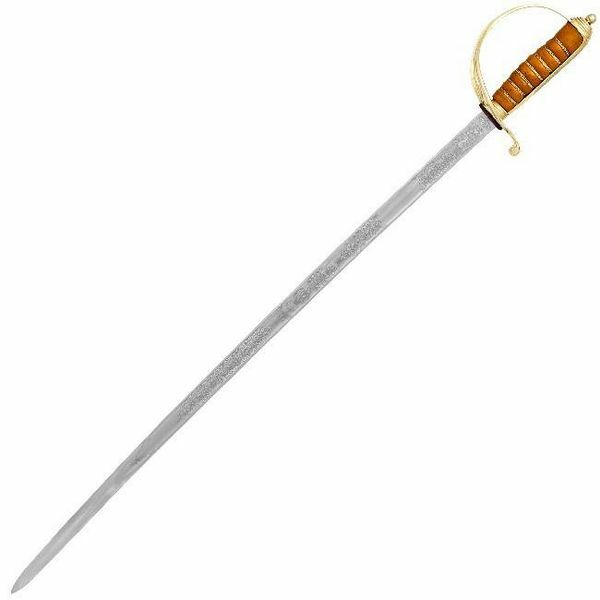 This type of sabre is developed from the light cavalry sabre and has a Wilkinson style blade. Sabres like this were used during World War I by the British Army. 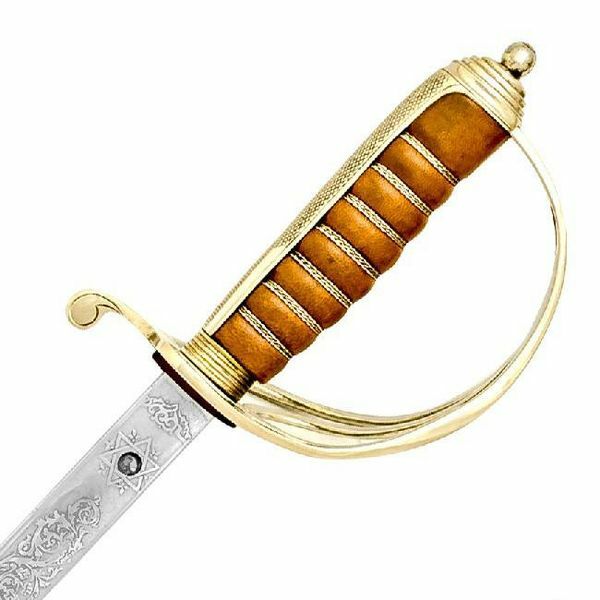 This sabre is completely handmade, it has an engraved blade and is delivered including a traditional wood and leather scabbard. 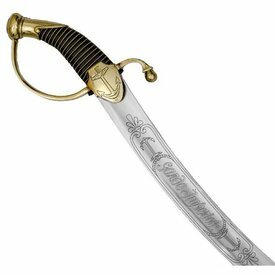 The sabre was developed just after the Napoleontic War and it was used all over the world during the Victorian era, among which the Boerenwar in South Africa and the Krim war.